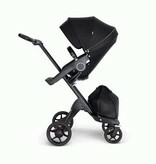 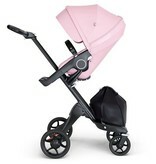 Every inch of this height adjustable stroller is designed to bring your baby closer for bonding and connection. 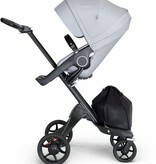 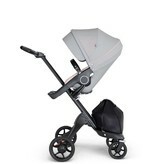 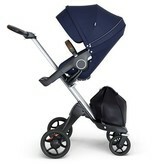 Intuitive design makes Stokke® Xplory® a dream to push. Swivel wheel function provides effortless one hand maneuvering, even around the tightest city corners. 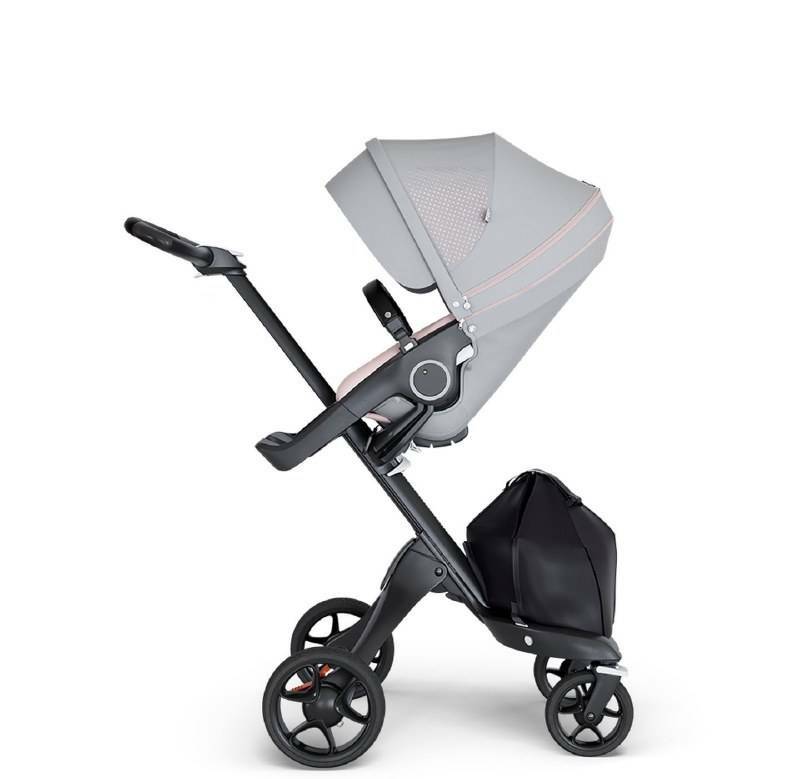 Parent or forward facing with adjustable seat height and seat angles, Stokke® Xplory® offers an almost infinite choice of seating positions to adapt to your family ́s ever-changing needs. 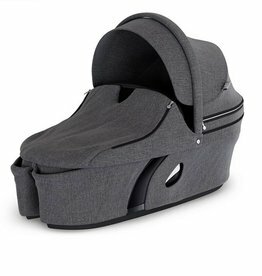 It is suitable from birth to 33 lbs. It offers an ultra comfortable carry cot with superior ventilation, a generously padded seat with an extended canopy, and even a sibling solution with the addition of the Stokke® Xplory® Sibling Board. No other stroller brings children and parents together like the Stokke® Xplory®. 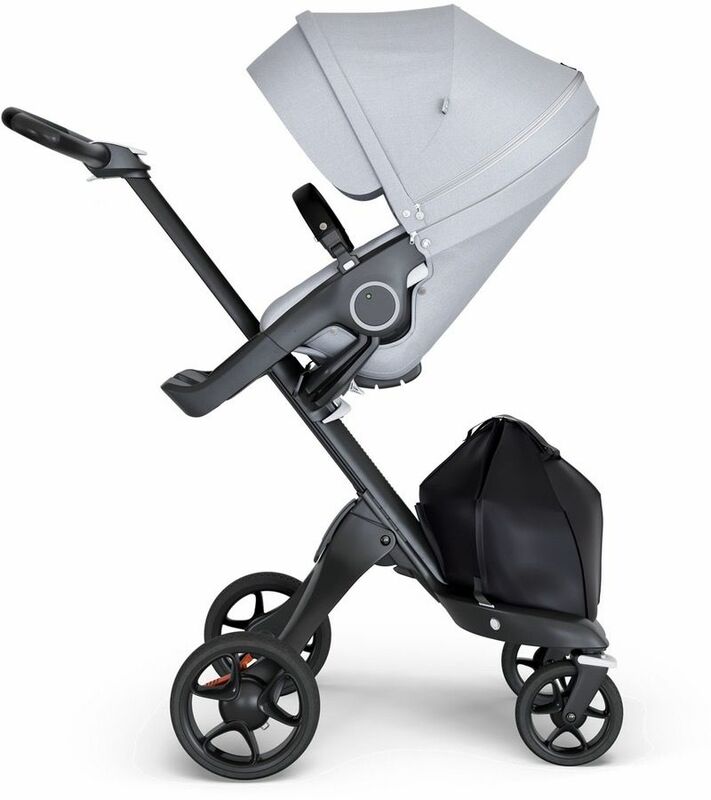 Don't forget, Stokke® Xplory® can be used as part of a travel system with all Stokke® car seats without the use of adaptors. 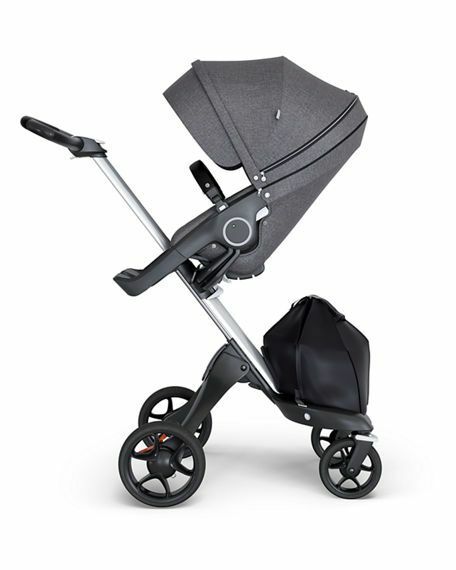 It may also be used as part of a travel system with car seats from selected manufacturers with the use of Stokke® car seat adaptors. *If color selection out of stock, please call the store to order.